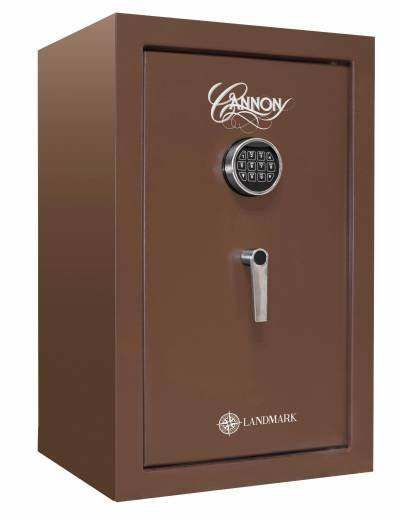 Cannon’s DIRECTOR collection™ of home and business safes has a UL Residential Security Container rating that indicates our products withstand UL technicians’ attempts at prying, punching, drilling, and tampering. 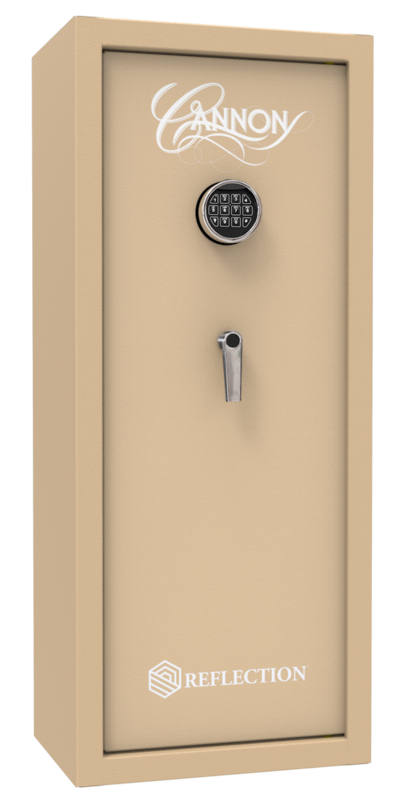 Patented features like our TRULock™ internal hinges and anti-pry tabs, dual re-lockers, and triple hard plates offer maximum protection. 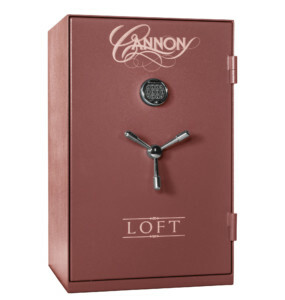 Additionally, Cannon’s home office and small business safes protect confidential and valuable documents from extreme and unpredictable conditions. 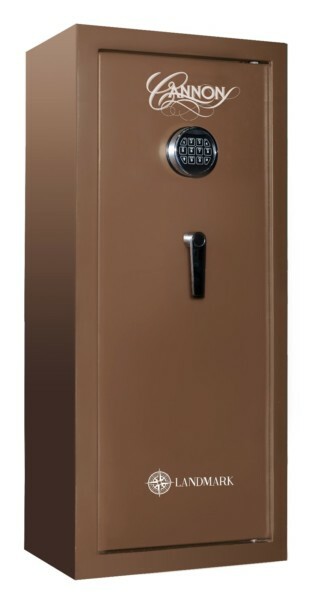 The DIRECTOR™ 24Hx20Wx18D and DIRECTOR™ 34Hx24Wx18D come with a 75-minute fire rating and dual-stage, triple-fin door seal to keep irreplaceable documents safe from fire. 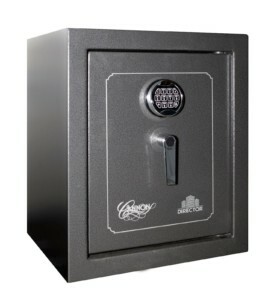 When it comes to home office safes, protecting your assets isn’t enough. 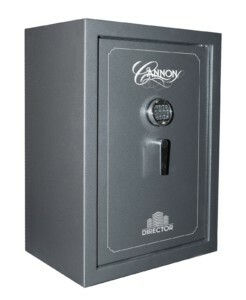 Cannon’s home office DIRECTOR collection™ safes come with a door organizer and power supply media box. 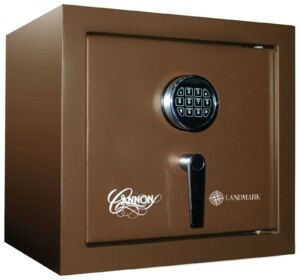 Browse our home office and small business safes below. Don’t see what you’re looking for? Browse our National Retailer’s page to find models you may have seen in store.